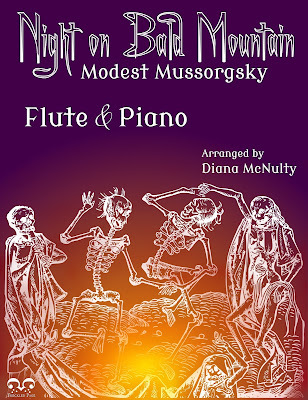 This arrangement was premiered at the "Two of Everything" concert a few summers ago with Rachael Barter and Diana McNulty performing on Flutes and Warren King on Piano. 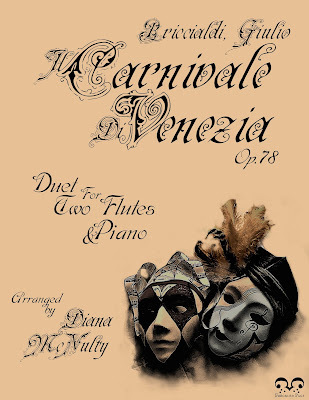 This piece is traditionally played as a virtuosic solo, however this arrangement shares the melody between 2 flutes that pass the solo between them and harmonize with each other. The addition of a second "soloist" allows the performers to be more creative with their showmanship, and even add comedic elements to their concert with a little playful banter.